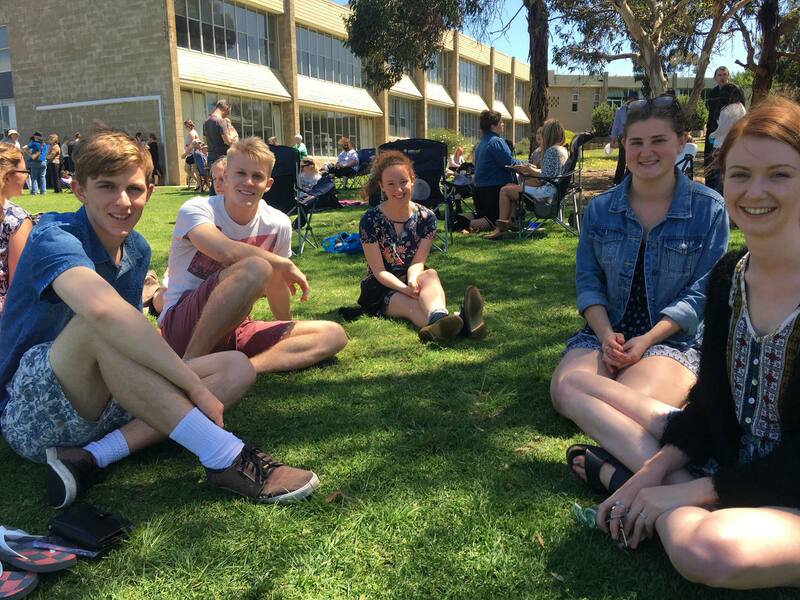 Beginning in 2019, South Barwon will be running an internship program, particularly aimed at our younger people, seeking to see them grow in their love for Christ and their involvement in the life and ministry of the church. Our year long internships seek to make, mature and mobilize committed followers of Jesus, firmly establishing them in their faith, and equipping them for a lifetime of service in the kingdom of God. Involvement in ministry at South Barwon. An internship information session will be held on Sunday 3rd February, after the service. To apply for an internship, please fill in the form below. The closing date for 2019 internships is 10th February 2019. Youth Internships are designed for those aged approximately 17-20, and can be completed alongside the final year of high school, other study, and paid employment. A Youth Intern commits to 4 hours per week for the year that the internship runs. This time will be divided into a weekly meeting with a trainer (1 hour), equipping through reading and study material (1 hour), and ministry involvement in the church. Youth Interns can be involved in a number of ministries in the life of the church, including serving at Sunday Worship. 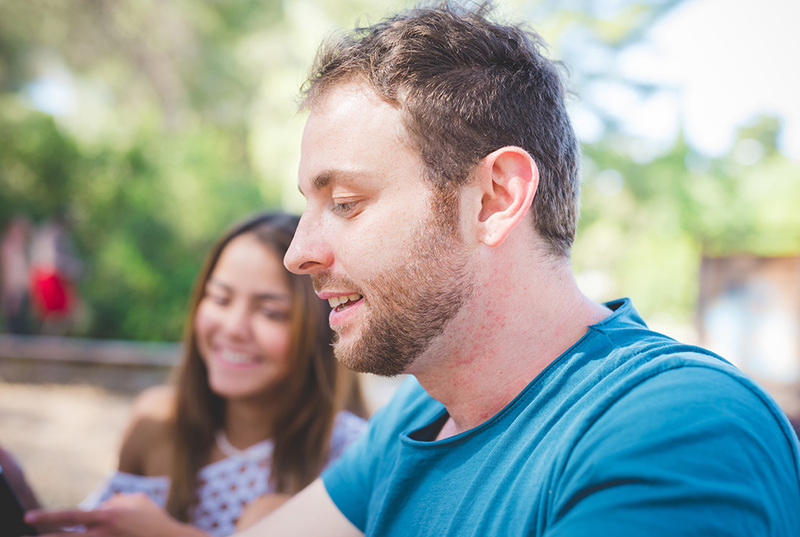 All costs associated with a Youth Intern are covered by the church, such as reading and study material, and the cost of conferences and training events. Ministry Internships are typically for those aged 20+, setting aside one day per week to devote to life in South Barwon. A Ministry Intern will also divide their time each week between meeting with a trainer, undergoing reading and study material and involvement in ministry in the church. As the year progresses, a Ministry Intern is expected to become involved in leading a group in ministry area, as well as begin meeting in 1 on 1 discipleship relationship. All costs associated with a Ministry Intern are covered by the church, as well as a weekly payment for the Intern. South Barwon also offers Ministry Apprenticeships, either through CBT (Church Based Training with the RTC) or MTS. For more information please speak to one of the elders.